There is remarkably brilliant response of social bookmarking for publishers, including news sites, blogs and other websites. 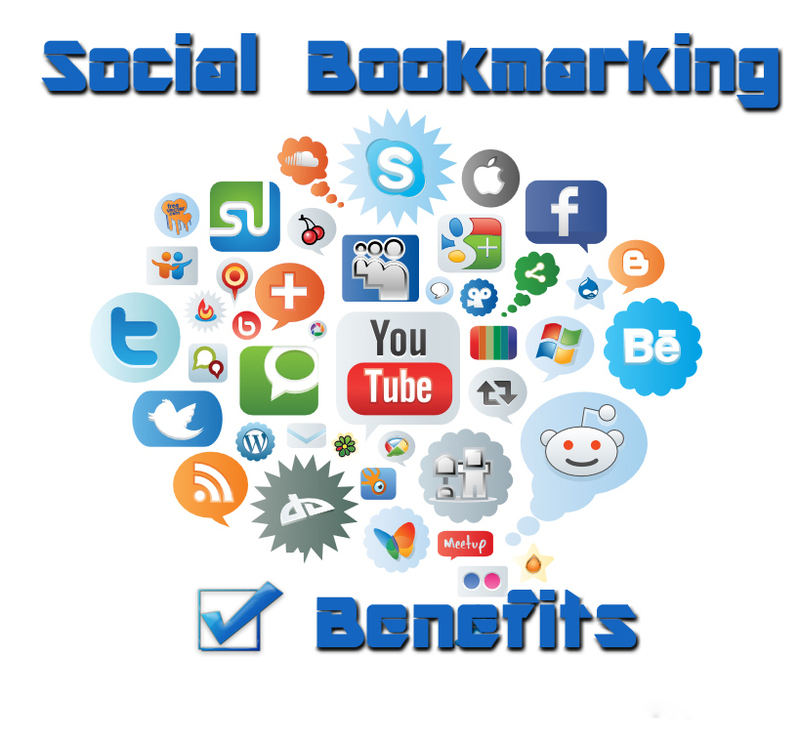 Social Bookmarking is something that can introduce a particular site to other sites of the same flavour, it also helps to drive traffic to your site and add valuable back links. Some bookmarking sites use No-Flow attribute while others pass on link juice like propeller.com. To gauge the value of the search index, the search engines also keep on looking beyond the incoming link from social sites. Search engine appreciates the external data compiled via user generated titles, tags and categorization. The sites that are not associated with the marketing or coding of a particular site can be extremely powerful in gauging the relevance of the tags and contents used on that particular site. BibSonomy :BibSonomy is run by the Knowledge Data Engineering Group of the University of Kassel, Germany. Blinklist :A social bookmarking site launched by Mindvalley. According to their site, they launch several web businesses a year and are focused in 3 areas. BlogBookMark : Designed specifically for Blog hunters, BlogBookmark.com claims to have the hottest news, gossip, and blog chatter from around the web. Clipclip : Clip-clip allows you to save images and text, with a “bookmarklet”. delicious : It allows you to easily add sites you like to your personal collection of links and to categorize those sites with keywords. Digg : The social news site that changed the Internet, Digg is a high power authority and a listing in Digg for a site, even if it only has a couple of votes, will rank highly on Google and other search engines for certain terms. Furl : Like Delicious, LookSmart’s Furl.net is one of the first social bookmarking sites and considered an authority by the major search engines. Google : Allows users to save and create bookmarks in their Google toolbar that can be accessed anywhere online. Hyperlinkomatic : This is a bookmark list manager. Newsvine : The mission of Newsvine is to bring together big and little media in a way which respects established journalism. .
Yahoo! Bookmarks: Yahoo Bookmarks lets users store bookmarks using their Yahoo Toolbar and access them from any computer. Yes! Finally someone writes about spider-man unlimited hack. Thanks for some other excellent article. Where else may anyone get that type of info in such a perfect way of writing? Social Media Vs SEO: Is There a Best Choice in Tight Budget?